← Allstate Insurance ‘The Good Life’ | Corny or Effective? Tis graduation season and Parties and Press Releases would like to congratulate all of you who’ve walked across the stage to receive your diploma. What a bittersweet feeling this is. There may have been times where you thought life felt impossible and you may even feel that now while job searching. But fret not! Audrey reminds us that NOTHING is impossible. I mean, you did it! You graduated college! Now it’s time to take on the PR world. Whether you’ve just graduated or you’re working towards it, we’re all here to elevate each other. We want you to tweet us your best advice to recent graduates or soon to be graduates using our hash tag, #PRparty. We will choose a handful of our favorite tweets to feature on our blog. 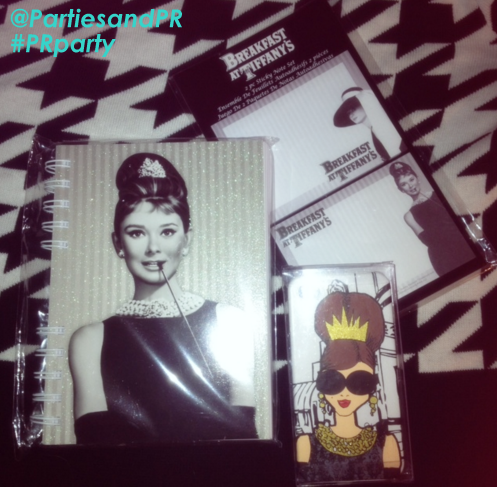 Our absolute favorite tweet will also win an Audrey Hepburn prize pack including a notebook, post-its, and an Iphone 4/4s phone cover (pictured below). The winner will be chosen on Thursday, June 6. 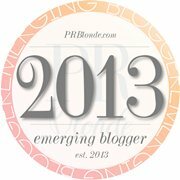 #PRparty is the official hash tag for Parties and Press Releases. It will be used for giveaways and for our future Twitter chats. Feel free to use #PRparty anytime you tweet us or tweet something you feel is related to P&PR! We can’t wait to hear your advice, so start tweeting!